704 NW 21st Ave., 971-865-2176, bhunarestaurant.com. 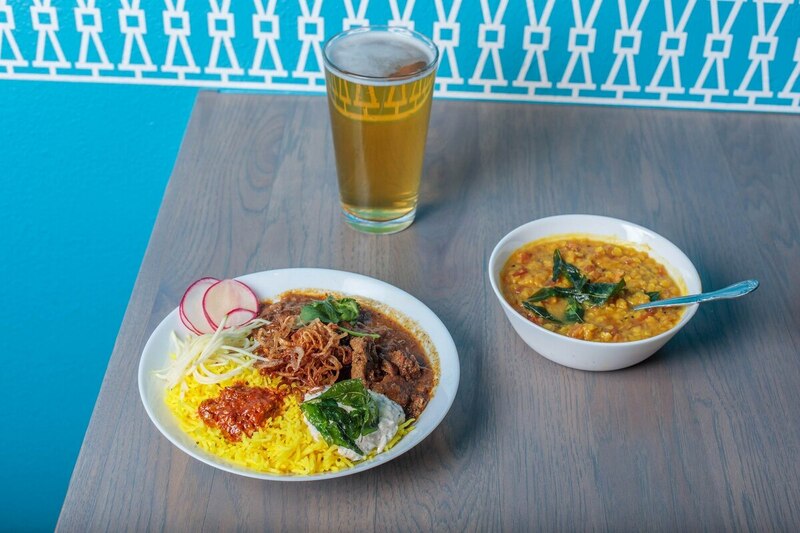 Bhuna is a boon to the Portland area's small but vital group of worthwhile Indian restaurants. The former pop-up's emphasis on Kashmiri specialities means adequate meaty choices, the pinnacle of which is rogan josh, which begins with chunks of tender lamb swirling around in a rambunctious, elaborately spiced sauce. Read the full review: Acclaimed Pop-Up Bhuna Finds a Permanent Home for Its Addictive North Indian Cuisine. 115 NE 6th Ave., 971-229-0357, rabbitscafepdx.com. Sanjay Chandrasekaran is behind some of Portland's freshest and most flavorful vegan restaurants. At the newly opened second location of his breakfast-and-lunch spot, flavors and textures are heaped together with wild abandon. 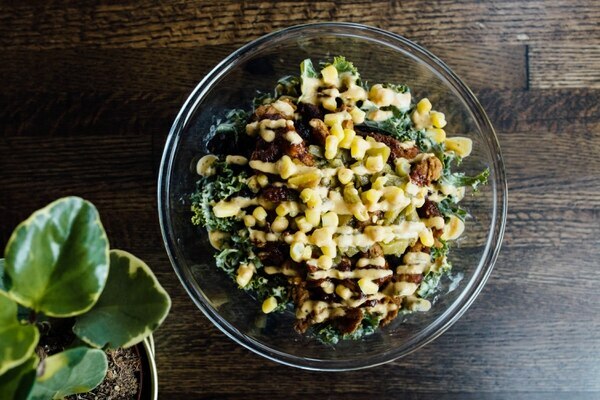 The Zia ($6, $9) is one of the most enthusiastic salads you'll ever eat—barbecue soy curls, green chiles, beans and corn, on top of crunchy, tahini-smothered kale. Read the full review: Two New Vegan Restaurants Expand Portland's Plant-Based Offerings. 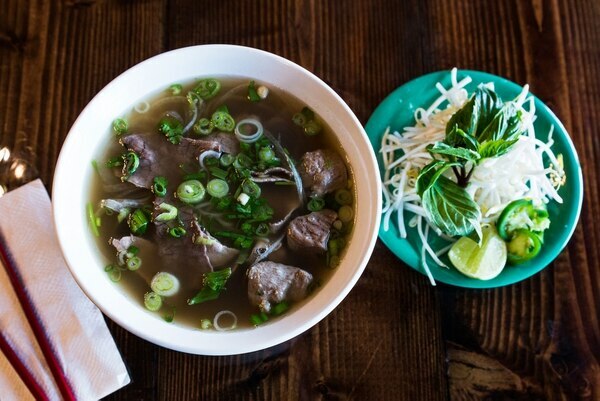 Read the full review: Xinhxinh Excels at Vietnamese Classics, but It's Got Some Surprises for You, Too. 50 SW Pine St., Suite 102, 503-206-4114, kalepdx.com. The Japanese-style curry and rice at Kalé tastes like you grew up eating it, even if you didn't. 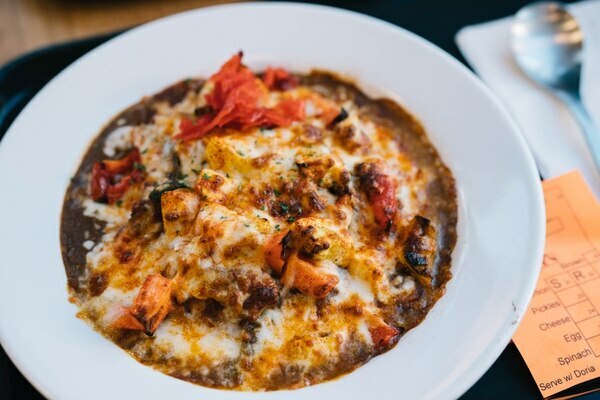 The dish morphs into something transcendent when covered in cheese, or "Doria" style, It somehow traps the depth of flavor, and simultaneously amplifies it while morphing the texture into something greater than the sum of its parts. Read the full review: Japanese Curry Spot Kalé Only Does One Thing, and Does It to Near-Perfection. 8435 SE Division St., 971-373-8248. Canard was the talk of Portland food this year, and rightfully so, but Master Kong was the biggest surprise. 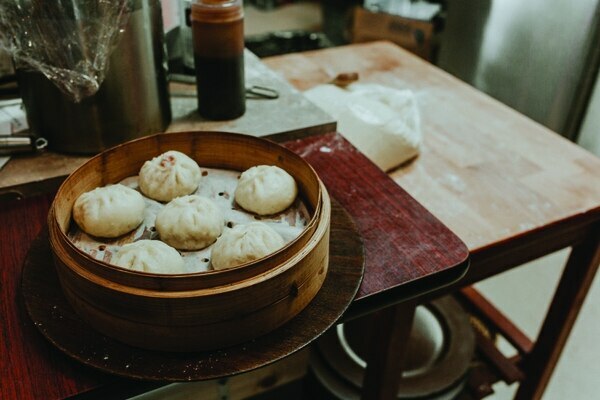 It's the city's new Chinese food destination for a singular reason—sister-and-brother team Amy and Kang Zhu offer a concise menu of regional Chinese breakfast and lunch hits, including congee, juicy goubuli buns and roujiamo, aka Chinese burgers. Related: Master Kong Brings Distinctive Chinese Cuisine to Portland.